"I was very happy with the transaction. I wish all vendors operated in the same way." Versatile design delivers a smooth ride on the highway with all-season traction and mild all-terrain capability for trucks and SUVs. 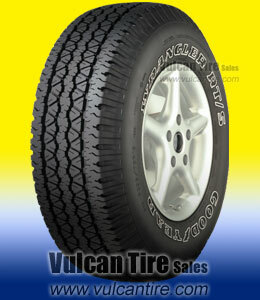 Popular for many years with truck and SUV manufacturers as the Original Equipment tires on new vehicles. THEY ARE A GREAT TIRE! I LOVE HOW THEY HANDEL ON THE MOUNTAIN ROADS! Westley's Bleche-White makes the raised lettering look brand new.